Well done to all of our Underage Camogie and Hurling players on another great year. It was great to see so many new faces! Thanks for all of your hard work and dedication throughout 2017. Enjoy the break and we hope to see you all back in 2018. 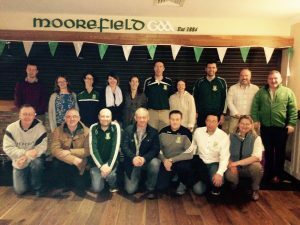 A big thank you to our very dedicated Underage Camogie and Hurling mentors. Well done on a great year.. enjoy the break!